Buy 36 or more for $22.79 each. 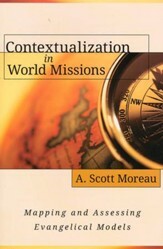 Missions is the work of the church to reach and teach the peoples of the world for Christ's sake. The missionary call is a vital part of the life of every follower of Jesus Christ and, therefore, the church. 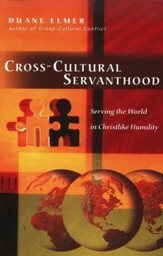 But the effective discipleship of all nations requires a solid biblical, historical, and practical foundation. 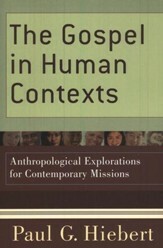 Therefore, the study of missiology demands the effective application of biblical studies, theology, and history. 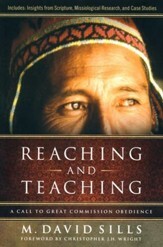 This text brings the rich heritage of evangelical missiology founded on conservative theology to a twenty-first century audience passionate for the proclamation of the gospel. 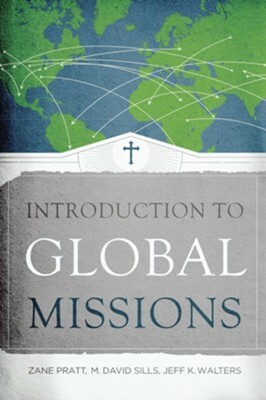 Introduction to Global Missions brings the authors' decades of combined missionary and teaching experience to a survey text appropriate for college or seminary classroom. 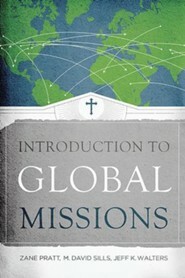 Introduction to Global Missions provides a foundation for readers to consider their own missionary call, whether as a full-time field missionary or a church member on short-term projects No matter their role, Great Commission Christians need a framework for doing missions well. I'm the author/artist and I want to review Introduction to Global Missions.